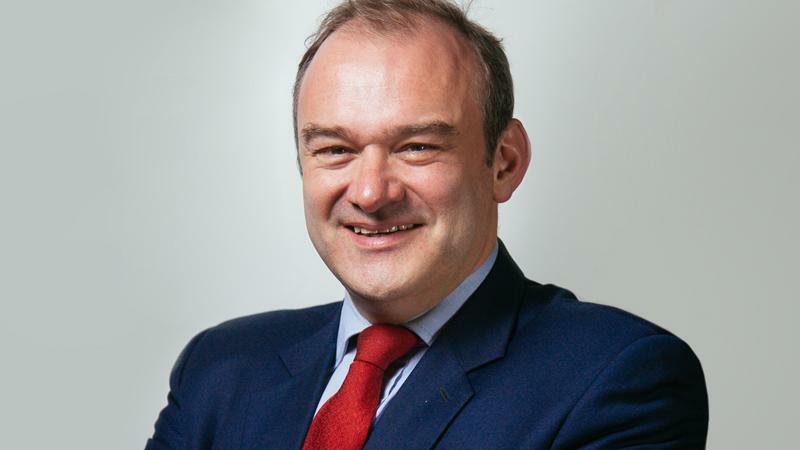 Liberal Democrat Home Affairs Spokesperson Ed Davey yesterday demanded the Tory Government urgently recruit more community police officers and invest in specialist anti-knife crime projects following statistics published by the ONS revealing offences involving knives have gone up by 16%. “The country is in the grip of a knife crime wave which is exposing the utter failure of the Conservatives’ law and order policies. “This is a national crisis yet Conservative Ministers are refusing to give a real boost to police budgets and specialist anti-knife crime work.